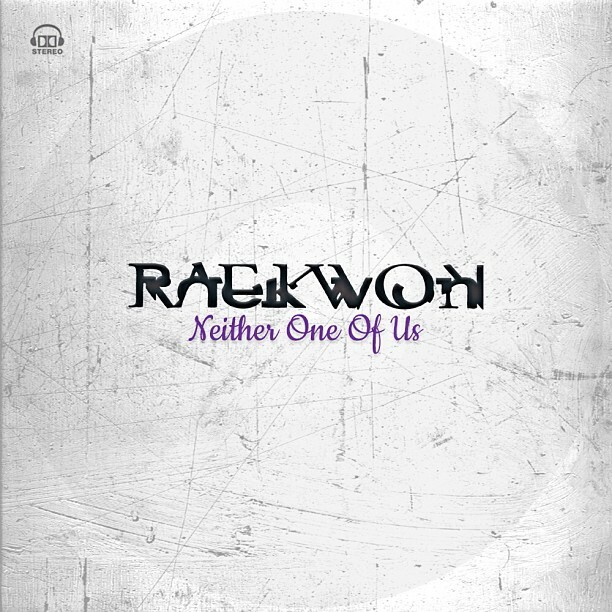 Raekwon has released nothing but good music all throughout this year and he tries to finish it off strong with another one which is playable more than once. Listen to or download his freestyle over Gladys Knight’s hit below. His Lost Jewelry EP is set to drop on January 8th.